Guru: The Universal Teacher is a carefully curated selection of articles written by Swami B. P. Puri relating to what the concept of “guru” truly means. 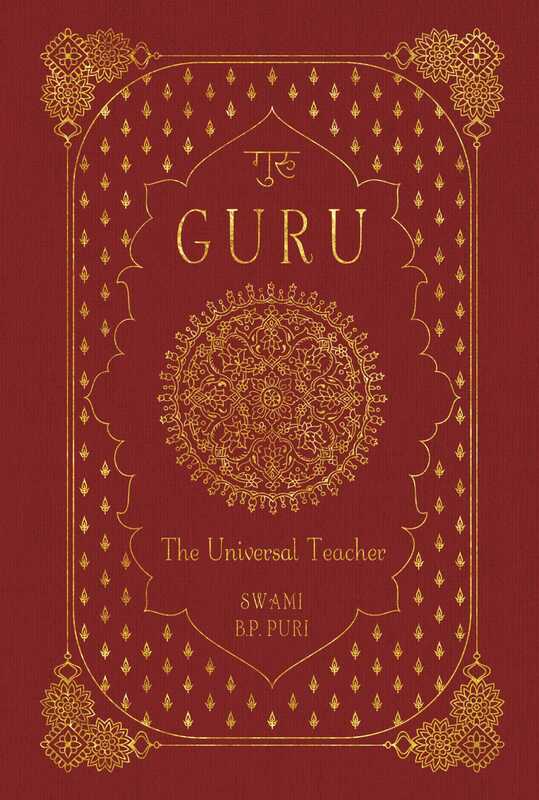 Guru: The Universal Teacher is a compilation of articles written by Swami B. P. Puri on the topic of the spiritual master. It is a handbook for those seeking guidance in their quest for a genuine guru, for those wanting to learn more about the foundational concepts of the Gaudiya Vaishnava tradition, or for those simply wanting to deepen their spiritual practice. In Guru, Swami B. P. Puri systematically sets out the qualities and qualifications of both the spiritual teacher and the student disciple. The book describes the proper processes of approaching the spiritual teacher, learning from them, and offering service to them. Guru: The Universal Teacher also explains what students and teachers should avoid in their pursuit of sincere spiritual practice. Firmly rooted in a wealth of ancient Sanskrit and Bengali poetry and accompanied by Swami B. P. Puri’s beautiful and elegant translations and commentaries, Guru: The Universal Teacher will be cherished by those with a keen interest in one of the most vital and often least understood aspects of the spiritual path: the teacher.